What a wonderful experience we had with Sonya. The photo session was so much fun. 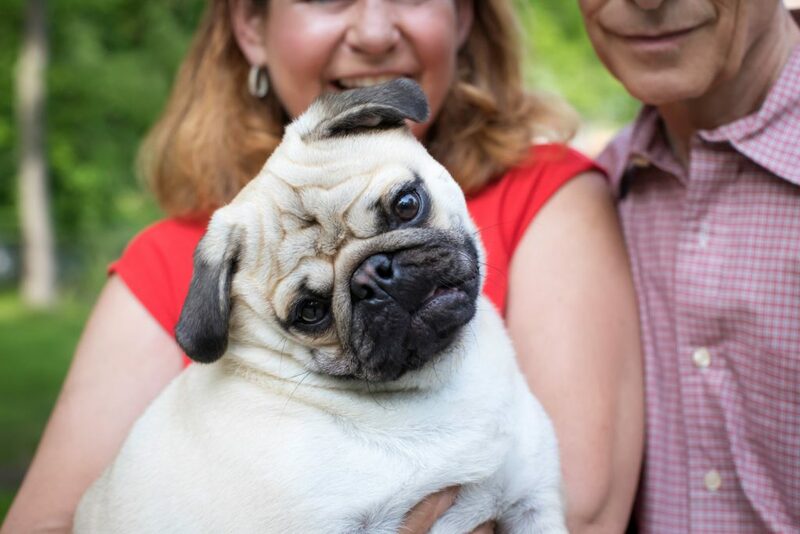 Sonya was able to capture Bert the Pug’s inner spirit and whimsical personality. The photos were all so great that it was very hard to choose. And the final products came out amazing. – Melanie – Jackson, NJ. I was so impressed with how quickly she was able to capture adorable poses from our not-yet well-trained puppy! 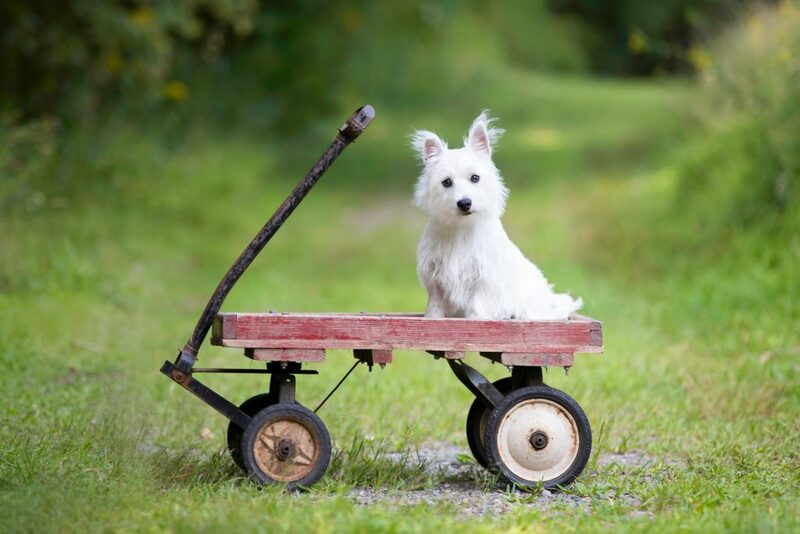 Sonya worked hard and fast to get Bogey’s portfolio ready, and when I saw the photos, I was overjoyed! She rushed my order through so that I had it in time for my husband’s birthday, and I could not have been happier with the final results. My husband was thrilled too! I want to say that in addition to her great talent, Sonya is such a warm, caring person who has a wonderful way with dogs. I plan on returning to her as our puppy grows older, and would highly recommend her to anyone who is as obsessed with their dog as we are! – Brenna – Bernardsville, NJ. SONYA WENT ABOVE AND BEYOND TO CAPTURE THE MOST PRECIOUS PHOTOS OF MY LITTLE PUP. THE QUALITY OF HER WORK IS EXCEPTIONAL! What a wonderful experience! 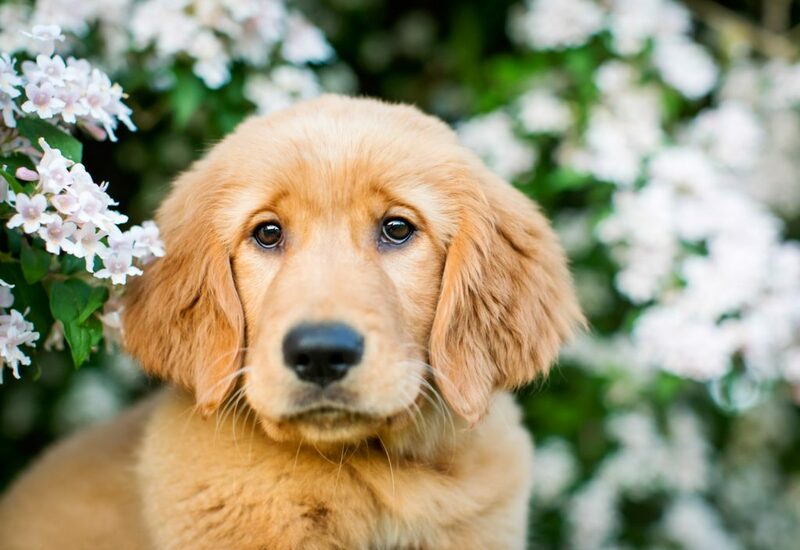 I scheduled a photography session for my 4-month year old golden retriever and Sonya did not disappoint! Sonya went above and beyond to capture the most precious photos of my little pup. She was extremely professional (punctual, well prepared with lots of fun toys to capture my puppy’s attention, courteous and patient). The quality of her work is also exceptional! After a long photo session, she spent tireless hours perfecting even the smallest of details. I have recommended Sonya to all of my friends and family. Overall, I can’t say enough great things about Sonya but I think her great work speaks for itself. – Christina – Somerset County, NJ. PROFESSIONAL, PATIENT, AND SO MUCH FUN TO WORK WITH… AND THE PHOTOS ARE STUNNING! 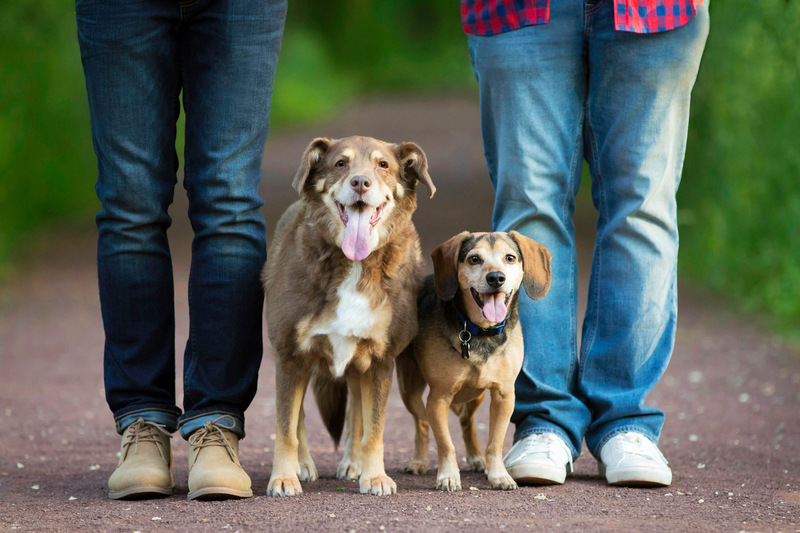 We cannot recommend Good Doggy Photography enough! Professional, patient, and so much fun to work with… and the photos are STUNNING! Sonya managed to capture our very energetic pups’ personalities in an album that we will treasure forever. She truly goes above and beyond to make the experience – from initial contact, to delivery, and beyond – perfect in every way. – Laryssa – Wood-Ridge, NJ. So happy we found Sonya, she was excellent! The entire process was perfect; from the initial phone conversation through planning the shoot and receiving the framed prints. Everything came out better than imagined. She captured the true essence of our pups and provided us with an album that will be treasured for the rest of our lives. – Peter – Hasbrouck Heights, NJ. 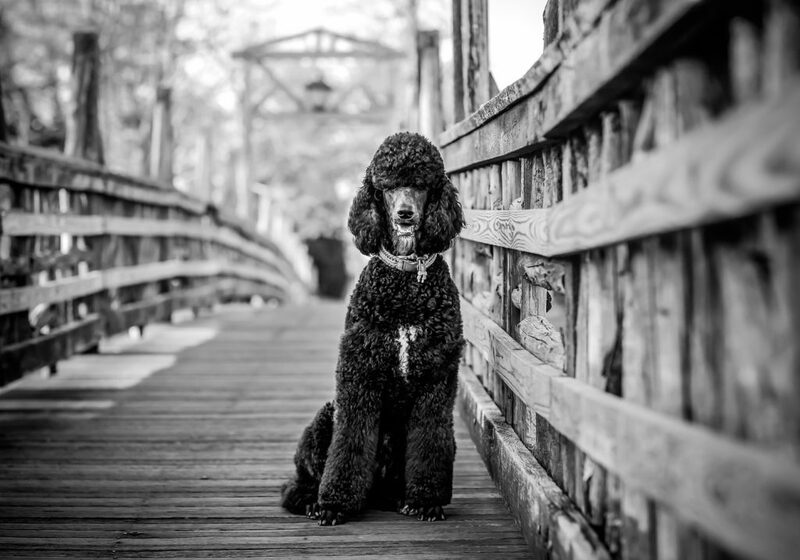 I recently had photographs taken of my black standard poodle by Sonya. He is only a little over a year old so I was a little nervous he would misbehave a little due to his immaturity and Sonya was great to introduce herself to him. She was very calm and soft spoken. Never felt like she was just snapping photos and moving on. The photos are absolutely amazing. – Shawna – Lakewood, NJ. COULDN’T BE HAPPIER WITH THE OUTCOME! THE TIME THAT SONYA TAKES AND HER KNOWLEDGE OF THE PHOTOGRAPHY IS IMMENSE. We have had Sonya photograph our family multiple times in different locations throughout Monmouth County. Each of these locations Sonya has taken the time to scout ahead of our shoot, which makes it so easy for us when we show up. The time that Sonya takes and her knowledge of the photography is immense. Her patience and ability to get the attention of our kids and dog is remarkable. Couldn’t be happier with the outcome every time we’ve used her! – Karen – Holmdel, NJ. IT SEEMED EVERY PHOTO WAS MORE BEAUTIFUL THAN THE NEXT. Thanks to Sonya and her amazing artistry, I was able to give my husband, what is now his all time favorite birthday gift. You would think our shoot would be more difficult because we have two large dogs with vastly different personalities. But it certainly wasn’t the case. Our dogs adored Sonya. She spent time bonding with them, gaining their trust (we called her The Dog Whisperer) and the results were spectacular. It seemed every photo was more beautiful than the next. 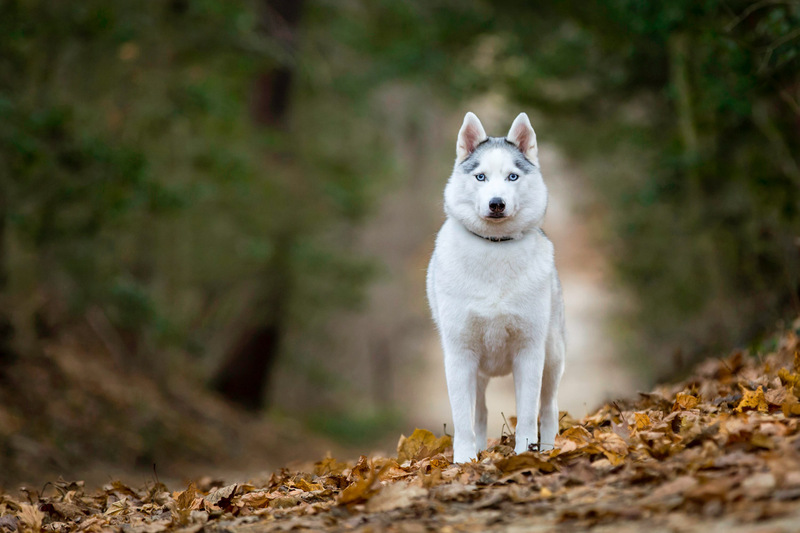 Not only were they stunning, but Sonya totally captured each dogs’ distinct personality perfectly. Her creativity is endless and she is truly an artist. Sonya will not just give beautiful photos; she will capture beautiful memories for you that will last a lifetime. 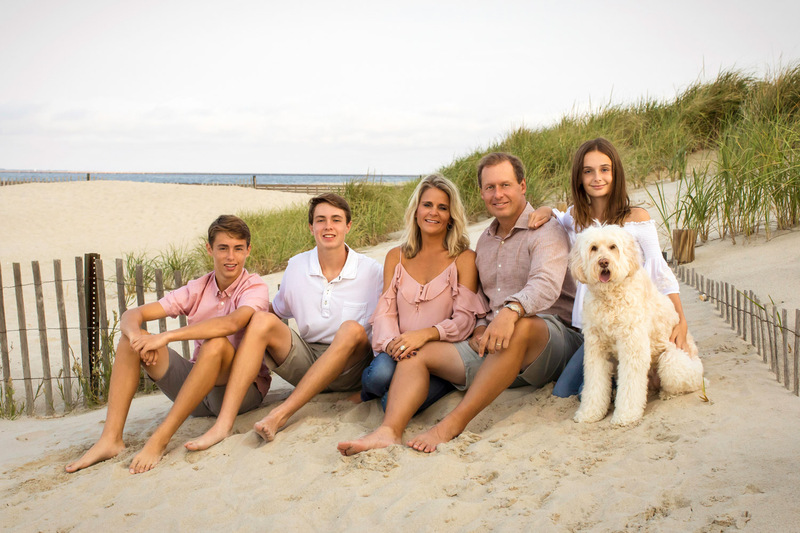 – Mary Lynn – Atlantic Highlands, NJ. SONYA MADE IT SUCH A FUN EXPERIENCE AND WAS SO GOOD WITH OUR DOGS. 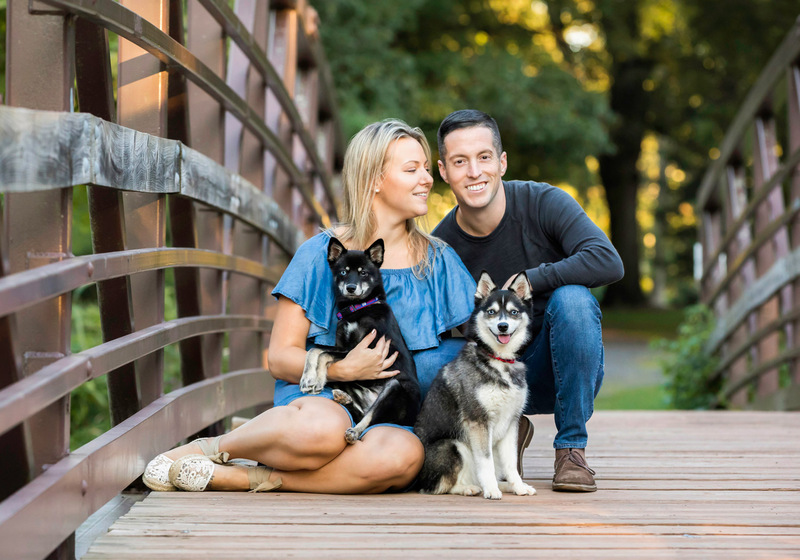 We had such a wonderful experience and she was able to capture both of our dog’s personalities…. We were so pleased with the photos that we purchased two wall mounted photographs and a coffee table book. Sonya gave us photos to treasure forever that were the highest quality. She made it such a fun experience and was so good with our dogs. It was so hard to narrow down our choices of the photographs since all of them were so great! She is very professional, but also very loving and caring towards her subjects. – Cindy – Brielle, NJ. OUR DOGS ALL LOOKED LIKE THEY SHOULD BE ON THE COVER OF A MAGAZINE. 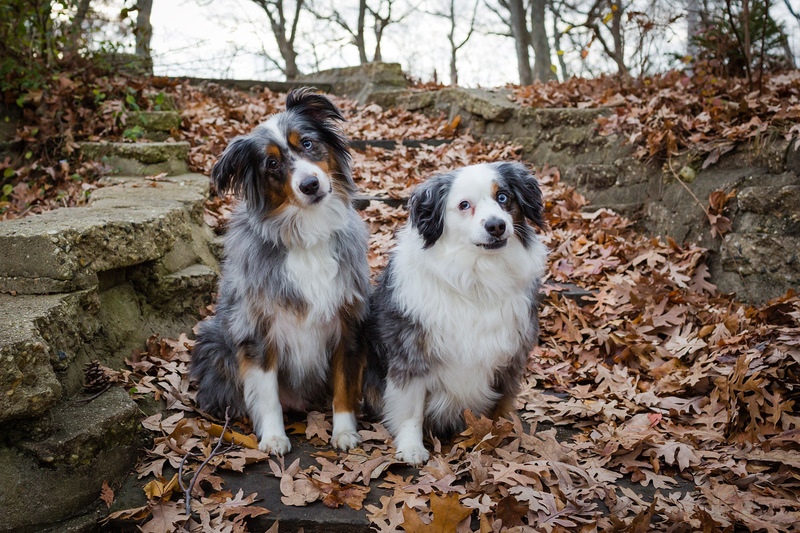 I know it was no small feat to manage a session with three rambunctious dogs in the middle of the woods, with so many natural distractions and I appreciate it, especially after seeing the breathtaking results. She has endless amounts of patience and a gentle nature which dogs love, plus innumerable tricks up her sleeve to get them to look at the camera. Her artist’s eye was on alert the whole time we were together, to find the right light and the right setting for each dog. Our dogs are never off leash and she perfectly photo shopped the leashes out of the stunning final shots for our album. Our dogs all looked like they should be on the cover of a magazine. – Janet – Belford, NJ. 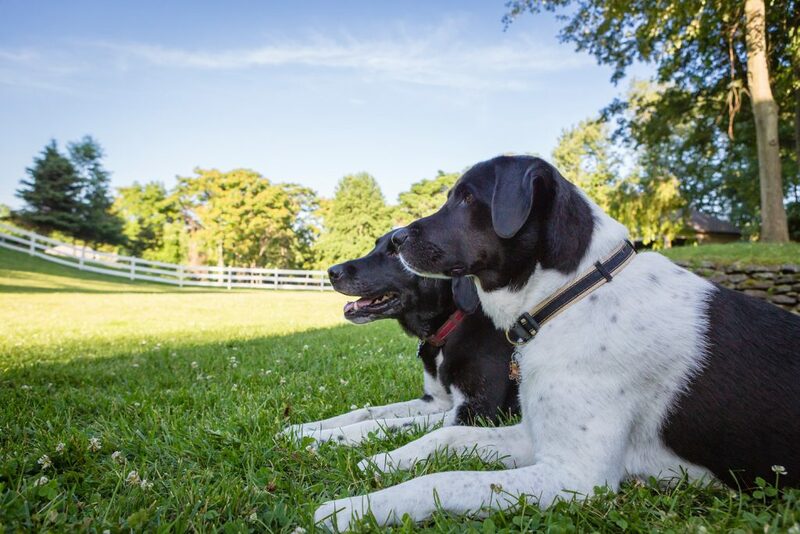 IF IT WASN’T FOR SONYA, I WOULD NOT HAVE THESE BEAUTIFUL MEMORIES OF MY DOGS TO LOOK BACK ON. She treated my dogs with such love, as if they were her own. If it wasn’t for her, I would not have these beautiful memories of my dogs to look back on. Especially my dog Charlie, who recently passed. 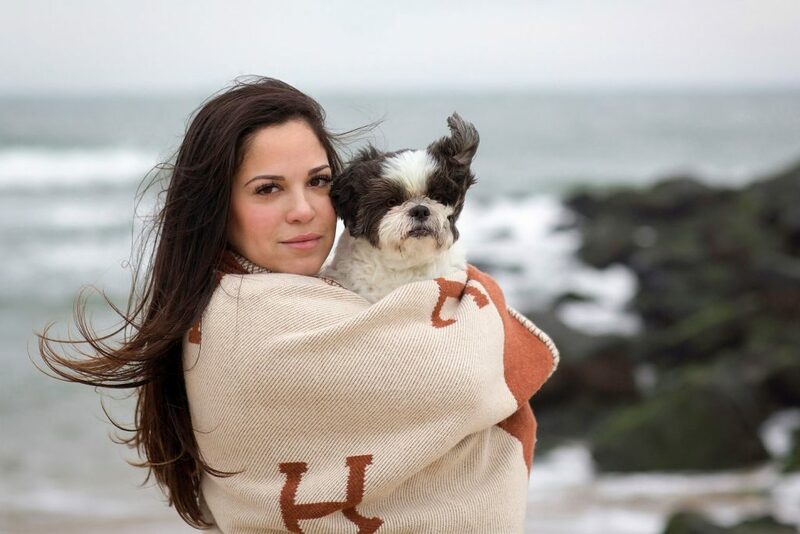 Her photographs speak in volumes of how talented she is; she truly captured the love I have for my dogs and the connection I share with them. I cannot even convey this in my own words, yet her pictures say it all. She actually captured their personalities in all the photos. She puts her heart and soul into all of her work and you can see that. – Francesca – Middletown, NJ. THEY ARE…NOT COOPERATIVE POSERS, YET SONYA MANAGED TO CAPTURE THEIR PERSONALITIES, THEIR SPIRITS AND THEIR SOULS. 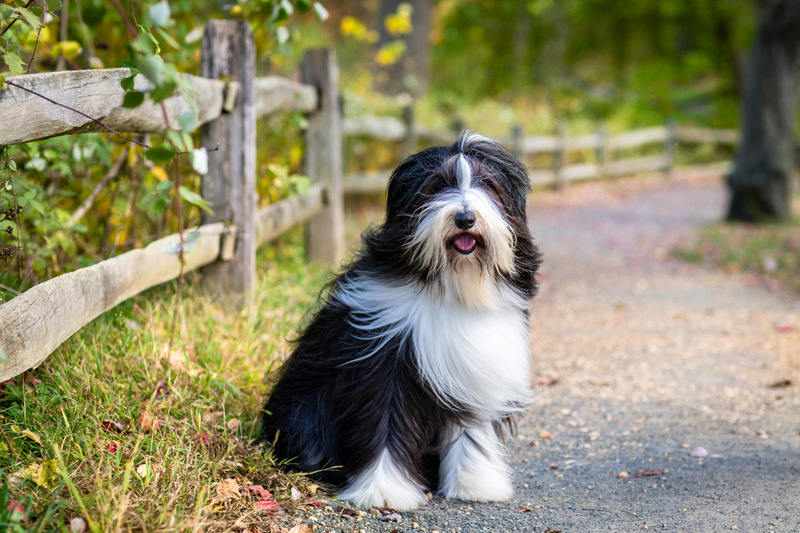 We had Sonya photograph our two Bearded Collies and could not be more pleased. They are very longhaired, and active, not cooperative posers, yet Sonya managed to capture their personalities, their spirits and their souls…. amazing. I became teary eyed when we saw the final work. One of our dogs is almost 14, and she looks like a young pup in Sonya’s final work. It is a gift to have met Sonya as she is a beautiful person and a wonderful photographer. – Sandy – Wall, NJ.